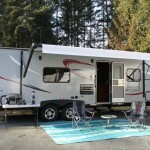 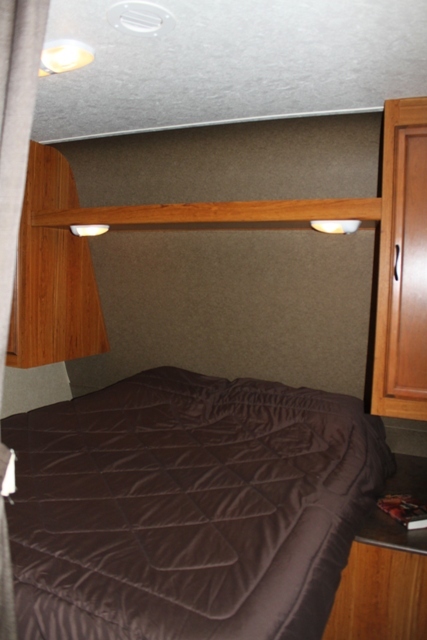 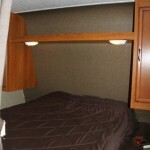 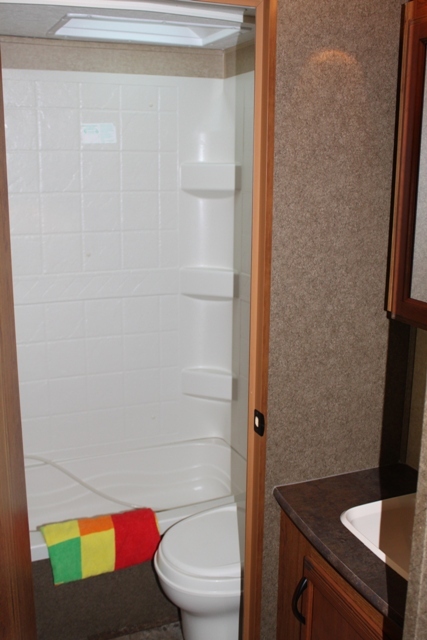 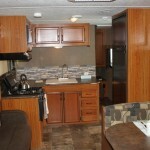 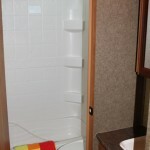 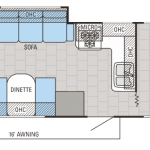 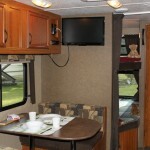 27' StarCraft BHS - K-Jack RV Rentals- Parksville, Qualicum Beach, Vancouver Island B.C. Sleeps up to 8. 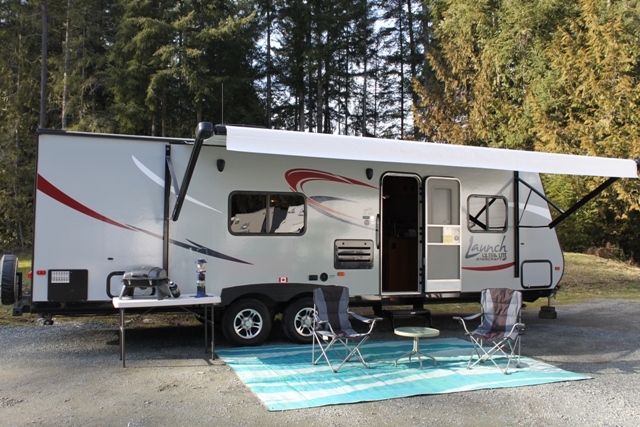 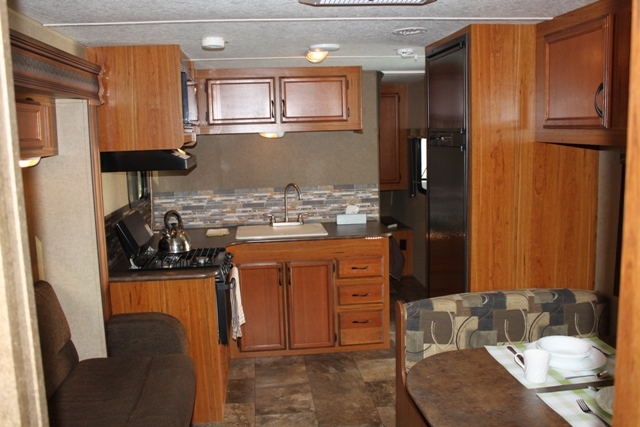 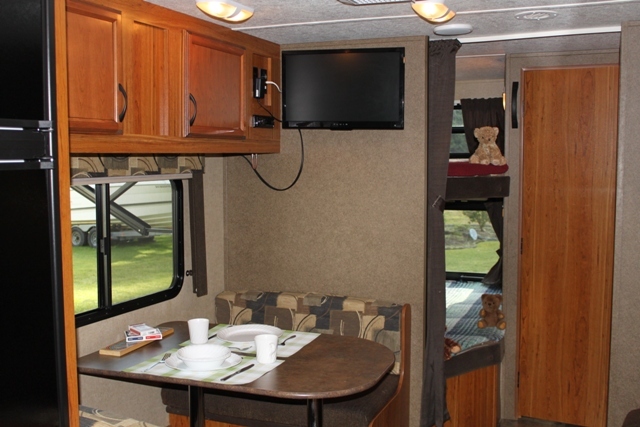 Full bathroom, fully stocked kitchen, fridge, 3-burner stove, oven, double sink, microwave, electric awning, TV with built in DVD, A/C, outdoor mat and exterior shower.